Andalusia, the region in Southern Spain has now been home for me for many years. I am lucky to be able to enjoy amazing beaches and cities full of history right my doorstep. This area has many traditional festivals and is also the birthplace of Flamenco too. 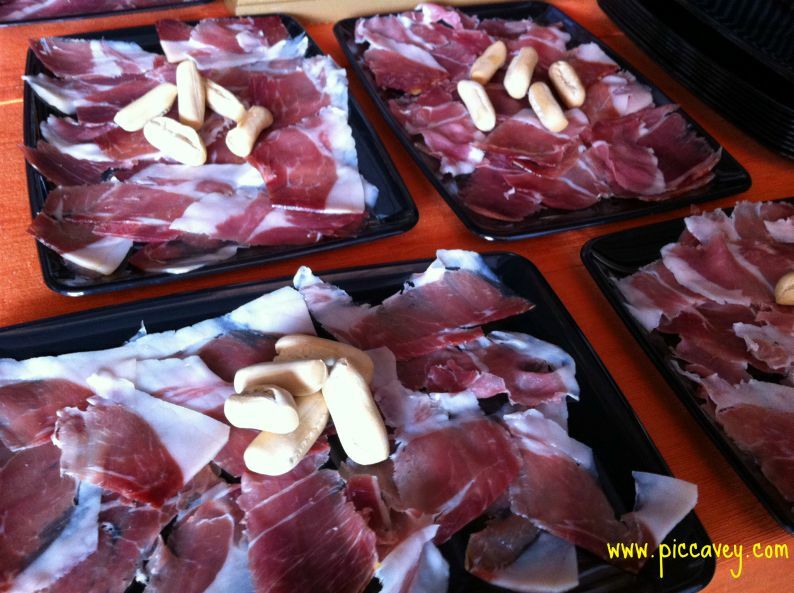 Along with the food and wine, you can find some of the best gastronomy in Spain. It makes it a perfect area to discover Spanish culture, see UNESCO World Heritage sites and enjoy delicious tapas throughout your trip. This area is a get place to take a Spanish Road Trip too. Let’s start from the Eastern edge of Andalusia and move westwards along the map. The province of Almeria has 320 days of sunshine each year. 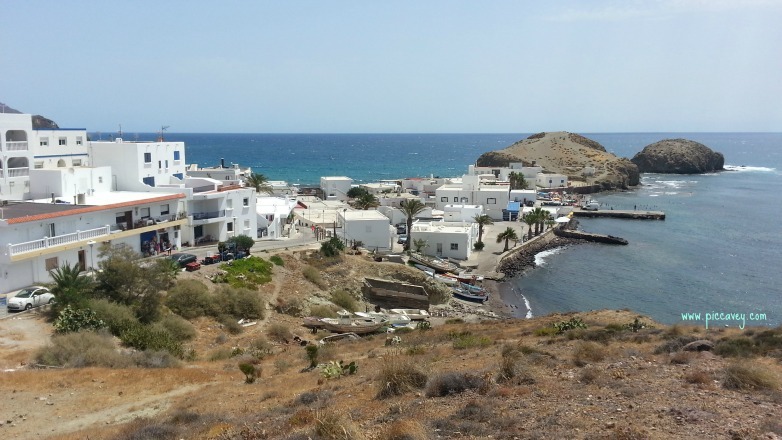 This beautiful corner of the region includes a natural park known as ´Cabo de Gata´. The rocky cliffs and small cove beaches on this stretch of coastline are a stunning location for a relaxing holiday. 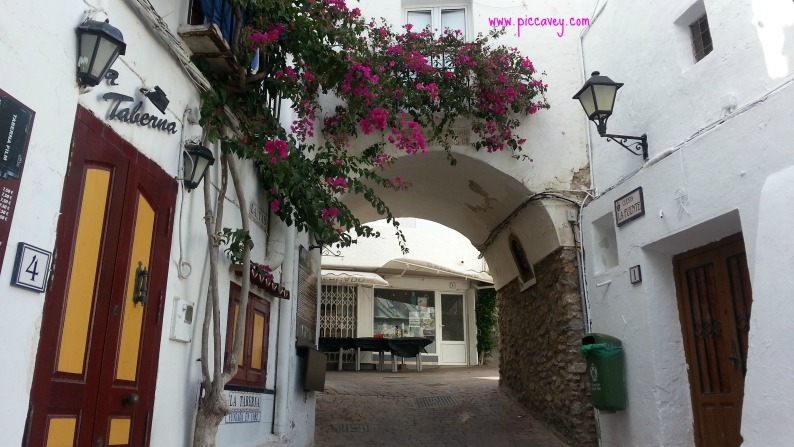 A fabulous place for photographers and the perfect location to begin or end an Andalusian road trip. Visit the fishing villages and enjoy fabulous seafood and impressive views across the coast. Just inland from the Almeria coast lies the city of Almeria. Crowned with an impressive Arab fortress called ´Alcazaba´ This Autumn the Game of Thrones will be film here. The fortress stands above the port and over the city facing out to sea to defend the location from invaders and pirated over the centuries. This provincial town feels very Spanish and is slightly off the main tourist track. Festivals: Crosses of May, Virgen del Mar in August. The Alhambra Palace is the most visited monument in Spain and it´s understandable when you set it. This spectacular Arab fortress along with it´s impeccable Generalife gardens is a UNESCO World heritage site, one of five in Andalusia. Together with as the historic quarter of the Albayzin perched on the opposite side of the hill. The beauty of Granada captivate all who visit the city. It certainly got to me when I visited all those years ago. I now call the city of Granada my hometown. 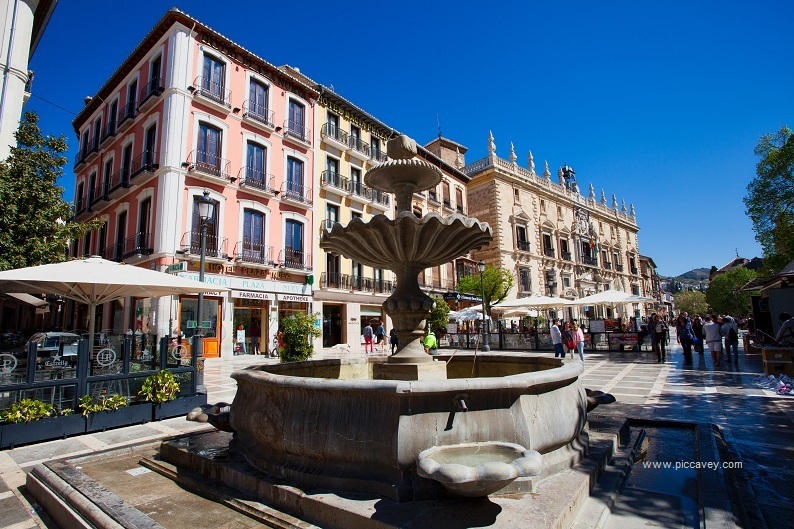 This is a city for strolling, discover the tiny cobbled streets, the arab tea shops and pictoresque squares around Granada. Where I ate: El Claustro, Chikito and Alvaro Arriaga. 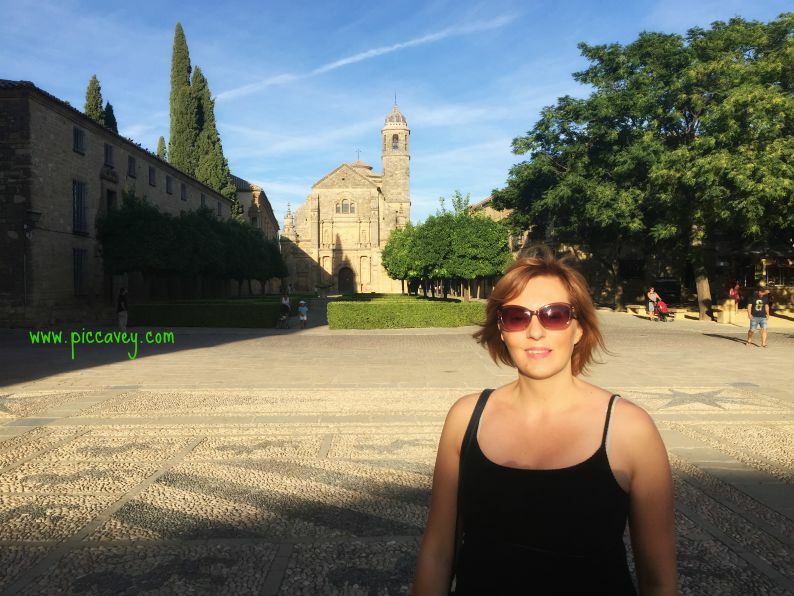 In Jaen province, North of Granada I discovered the towns of Ubeda and Baeza this summer. Located in an endless olive grove these towns are dotted with wonderful Renaissance Architecture. The sites are UNESCO World Heritage, completely unspoilt and very traditional. Spending one day in each location will give you a good chance to visit the most important sites. If you head to Ubeda you must see the Sinagoga del Agua. Now we move eastwards along from Jaen to the magnificient city of Cordoba. Sadly many visitors just head to visit the Mezquita on a day trip. 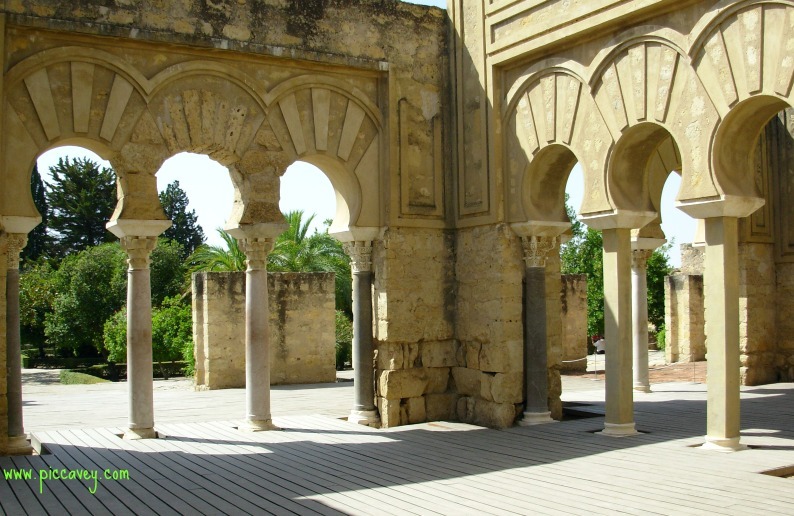 There is much more to discover than the Mezquita. This city was once the Caliphate of Al Andalus and was historically very powerful. Many historic sites remain in the city and are worth visiting. Medina Azahara is an archaelogical site on the end of Cordoba (buses run daily) worth investigating as well as the Old Baños Arabes. 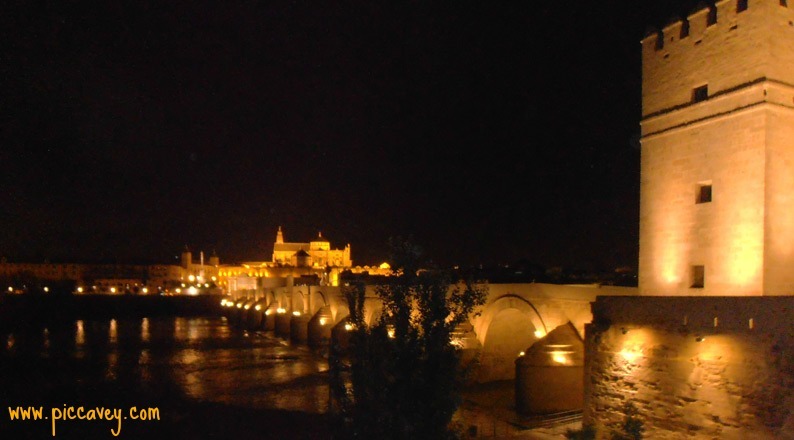 The historic centre of Cordoba is a UNESCO listed world heritage monument. Also the Patios of Cordoba are worth seeking out, they are now open all year, not only during the Patio Festival. If you like gardening, plants or grand homes, check out the beautiful Palacio de Viana. Visit the UNESCO World Heritage site on a guided tour daily Monday to Saturday. From my visits to Seville the places I most remember are the Plaza de España and the Parque Maria Luisa. These two large scale areas leave a lasting impression on you. The Plaza de España has a tiled space with all the different Spanish regions and was built for the Expo. A typical horse ride around Maria Luisa park is a touristy thing but no less enjoyable to do. 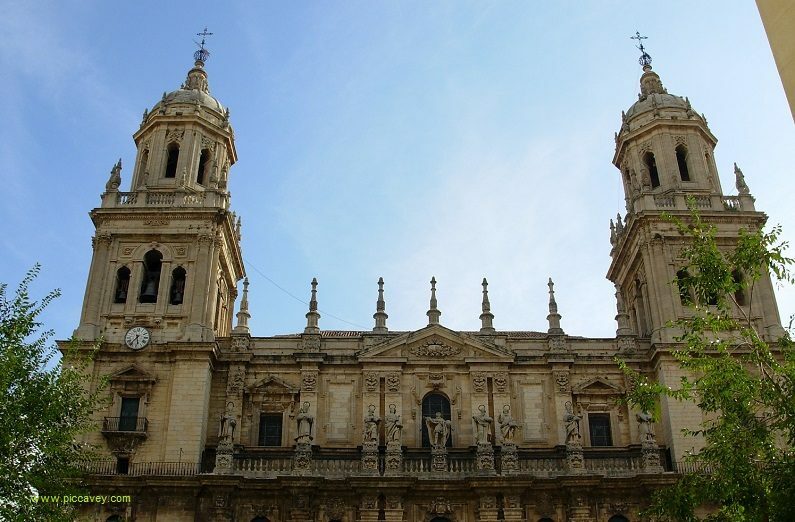 Of course Seville has its share of UNESCO World Heritage in the Alcazar Cathedral and Archivo de Indias. This is a grand monumental city to be seen on foot. As this is inland Summer can be stiflingly hot. Best to avoid July and August if possible. I found this city to be very relaxing with the lush green plants along the Alameda Apodaca and the friendly locals. I am always looking for an excuse to get back there. The oldest city in western europe this has it´s fair share of beautiful buildings and interesting maritime history. 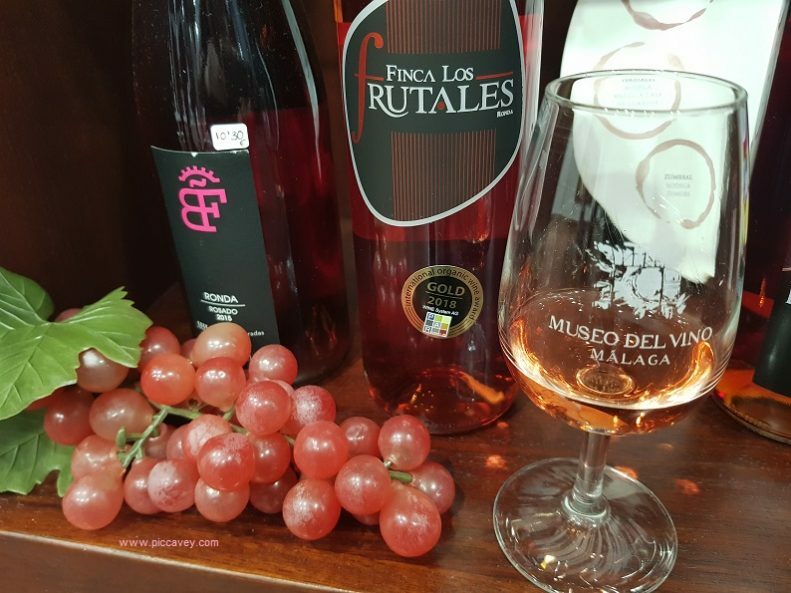 Don´t miss the fabulous wine and sherry Bodegas in this area or the stunning beaches which are undoubtedly the best in Spain. In el Puerto de Santa Maria enjoy a stroll along the harbour and fabulous fish dishes. The city of Malaga has some great options for visitors staying in the city centre. 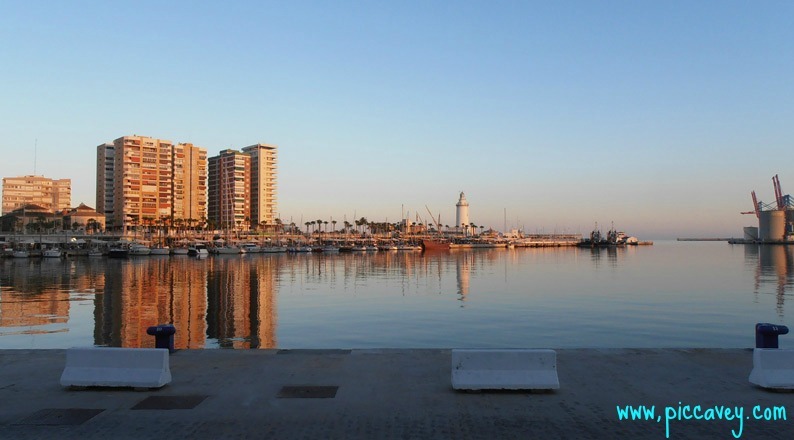 The Marina Muelle Uno is walking distance from Malaga Cathedral in the historic quarter. The Shopping in the city centre is varied and easily navigable. There are some great museums such as the glass museum, the CAC modern art museum and the Car museum. The fortress above the city called the Alcazaba and the roman amphitheater are fascinating for history buffs. There are also many places to enjoy fabulous food around the city too. Malaga is well known for its raisins and wines too. This trip from Cabo de Gata in Almeria through all these locations to Malaga is around 1100 kms, around 700 miles. To do this trip in one go you will need at least two weeks to be able to see all the places and take in each location. Transport options would be a hire car. Using public transport, a combination of Alsa buses and Renfe trains if you prefer no to drive. 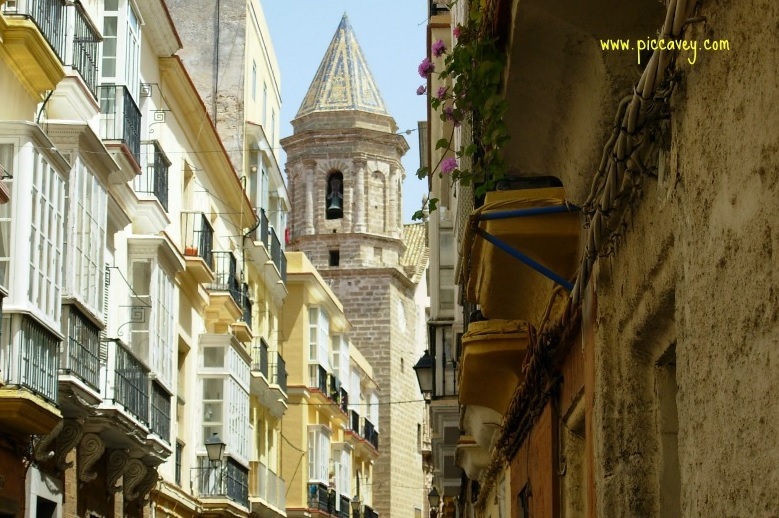 Another option would be to separate this route and do the Eastern part Almeria, Granada, Cordoba Ubeda and Baeza on one trip and western Andalusia in another trip Malaga, Seville, Cadiz and Jerez. Please Note: This post contains affiliate links, which means that if you click through and make a purchase, I will receive a small commission. All thoughts, feelings and opinions shared on this blog and in this post are my own. Nice article Molly. As you know, I have in mind to travel to Andalusia at some point next year. 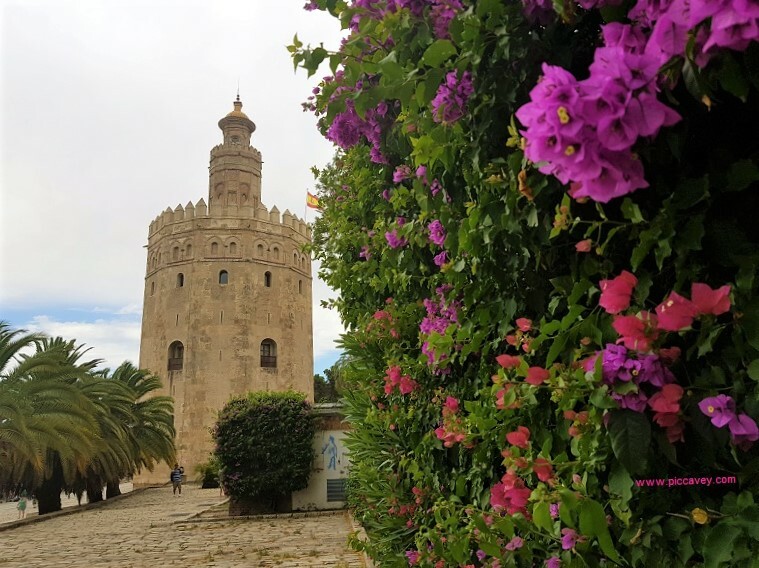 I have never been to Andalusia therefore I would have a long list of things to visit, both the more famous, and popular/touristy ones, to the smaller niches of the region. For this reason, Ubeda and Baeza seem a good place to stop at. Which was your favorite one, if you had to pick? You have to drive past Baeza to get to Ubeda practically, they are so close to each other. Ubeda is larger than Baza and has more restaurants but both places have their own charm. I stayed over in Ubeda and spent a morning in Baeza. I have a friend who invited me to reach him in Spain when he might go next February. Maybe I’ll fit both trips in one. Yes Andalusia is fantastic. Also in the Subbetica you will find lovely places. First visited Úbeda and Baeza well over 25 years ago and enjoyed them both. I always remember in Baeza, the temperature was showing 38º at 8pm, sweltering. Countryside around a bit boring, millions of olive trees, but both well worth a visit. Combined it with a visit to El Parque Natural Sierras de Cazorla, Segura y Las Villas, nice! 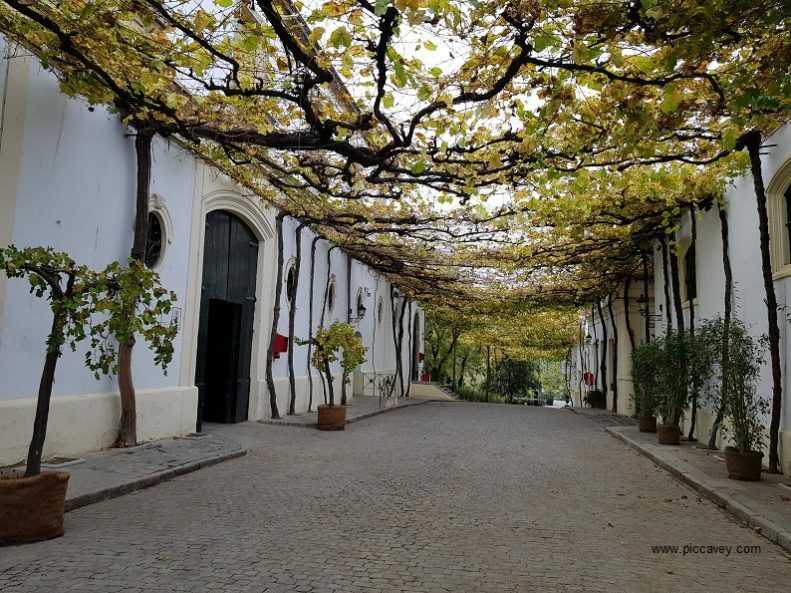 Such a Lovely write up on places in Andalucia which is my favourite Province in Spain because of it’s Moorish connections and the wonderful mudezar architecture.